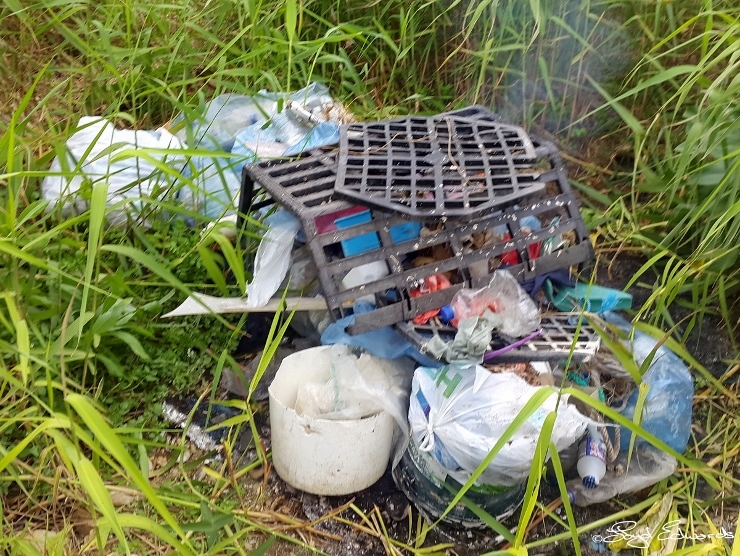 Massive Increase In Beach Pollution From Fishing Industry? 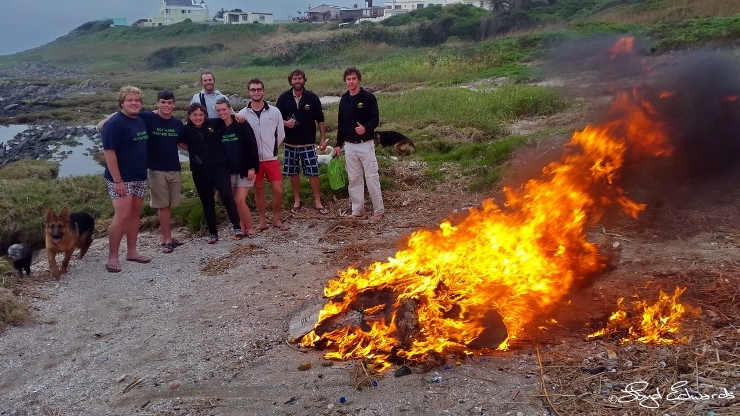 I write you this email as chairman of the Baywatch Marine Conservation Project (established 1992) and the Algoa Bay Hope Spot (launched December 2014). 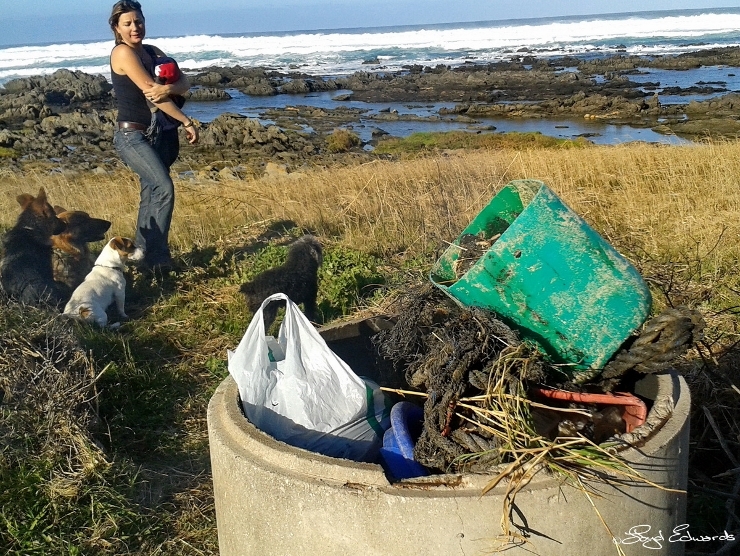 Both organisations have as one of their objectives the assisting with marine pollution in Algoa Bay and surrounds. 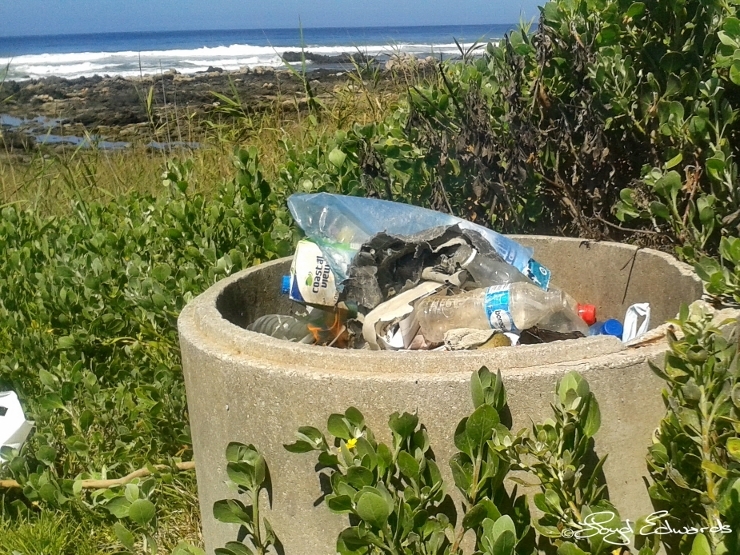 As part of this plan we launched the beach cleaning initiative in Seaview during 2014. 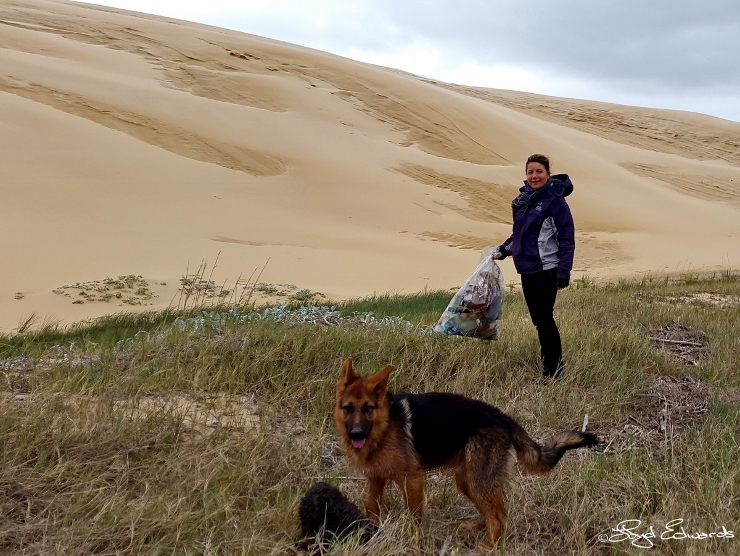 With the help of the community we managed to remove almost all the plastic off the beaches between Laurie's Bay and Seaview. We also had a group active at Maitland's River. 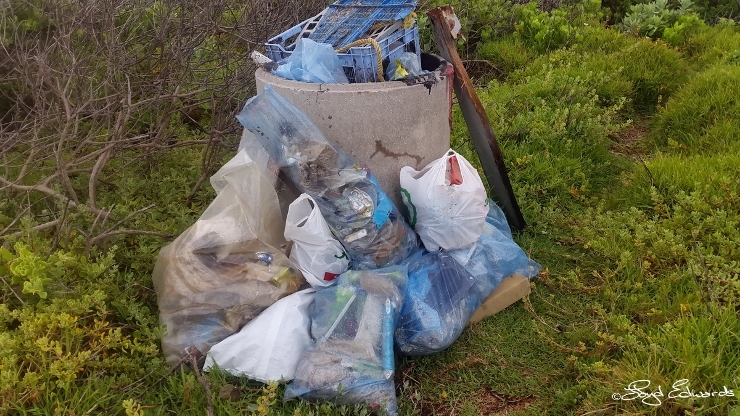 See attached photos for some of the rubbish that was removed.That was before the start of the new Squid Season which as you know had been closed for an extended period. As you are aware Seaview and Maitland's is one of the main breeding/catching areas. 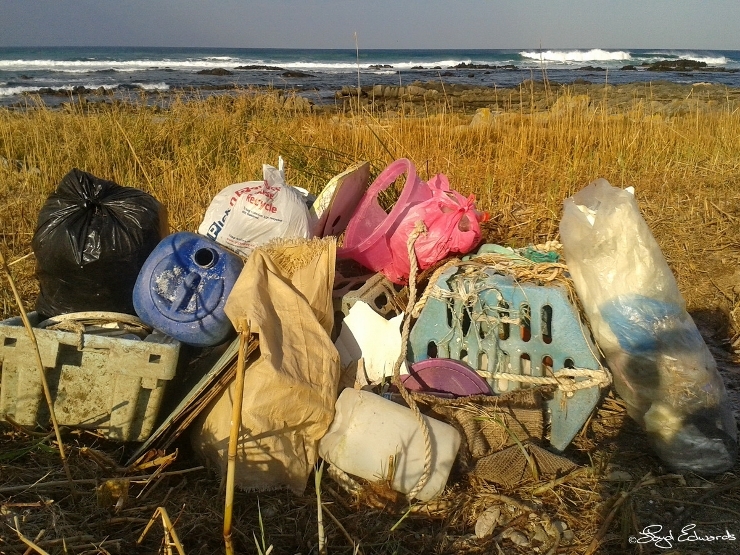 Once the new Squid Fishing season started, the once clean beaches started filling up with rubbish again. Please don't let them point fingers at anyone else. We know what is theirs, it can be seen in the photos. 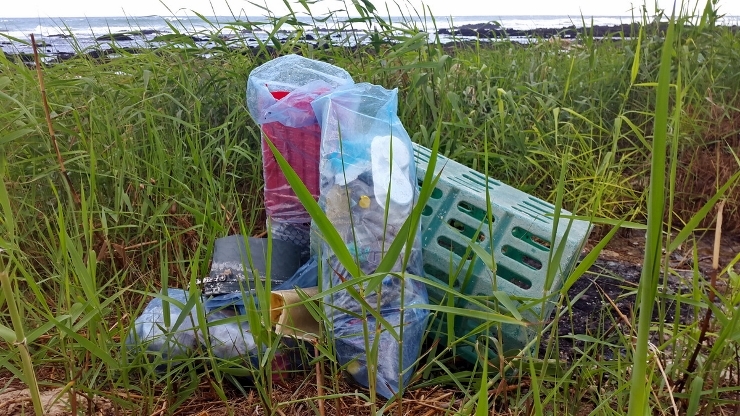 Their only contribution at this stage seems to be throwing unused blue freezer bags into the sea with their rubbish so we have something to put it into. 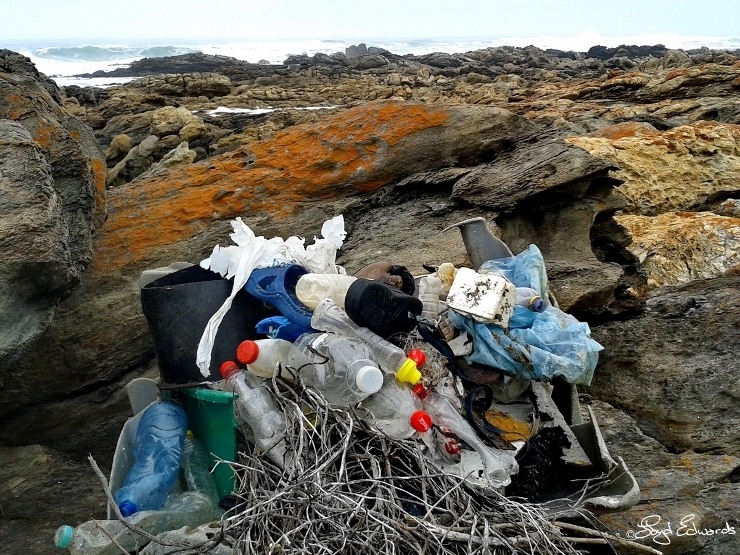 This pollution escalated during the Xmas period, just as we launched the Algoa Bay Hope Spot initiative. Algoa Bay has been identified as a hope spot due to its incredible diversity. Looking after it will help the functioning of the rest of our marine eco systems. Besides support from Talhado fishing no other member of the Squid Fishing industry has shown any support. The Squid Fishing industry simply has to sort out the massive problem that has laid waste to our once beautiful beaches. We just cannot cope anymore, the problem is just getting worse and people are starting to give up hope. We know that SAMSA, Oceans and Coast and the Fishing industry have had meetings about this in the past but have the suggestions been followed through? We also know that supplies for the squid boats come with a shopping list of all items loaded. 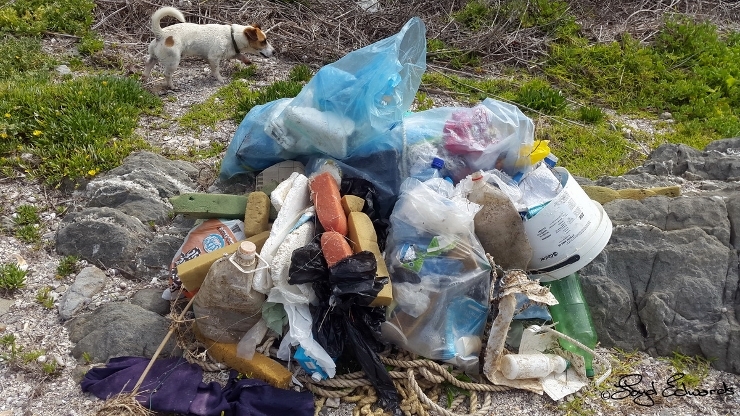 The rubbish after the trip is supposed to be checked against this list to make sure it is returned to shore for disposal. This obviously does not happen. The owners of the boats and skippers should be taken to task for non compliance. Has the industry ever considered the impact of the thousands upon thousands of empty tins that are thrown off the squid boats onto the squids breeding grounds? We know that is what happens to the tins. 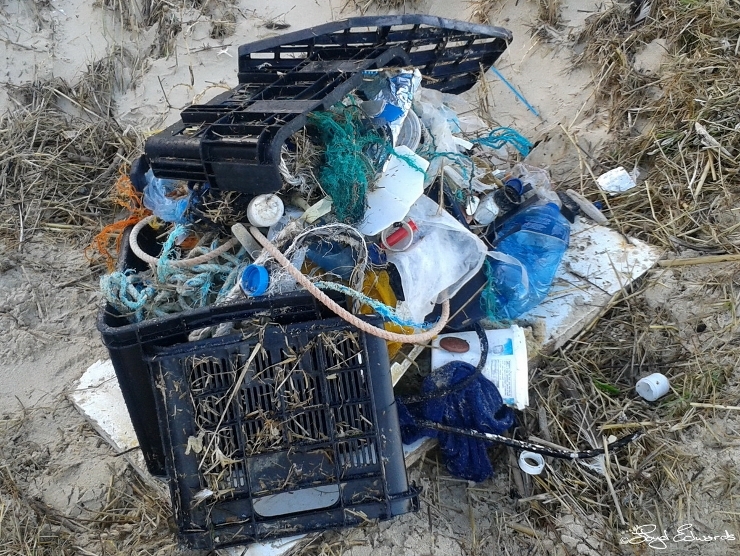 Luckily they do not wash up on our beaches as well, they stay in the system and pollute it further. I trust that you will give this issue your serious consideration. Regards, Lloyd Edwards, Raggy Charters. 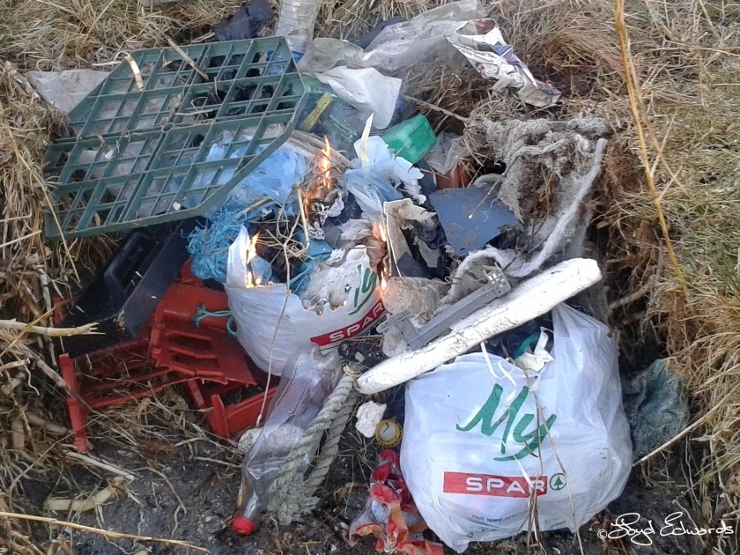 © Raggy Charters - 2019 | Links | Massive Increase In Beach Pollution From Fishing Industry?